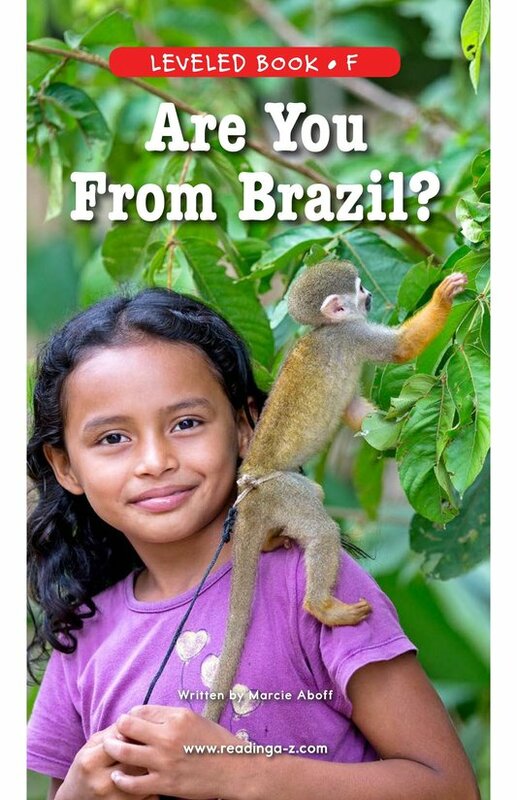 > Books > Leveled Books > Level F > Are You From Brazil? 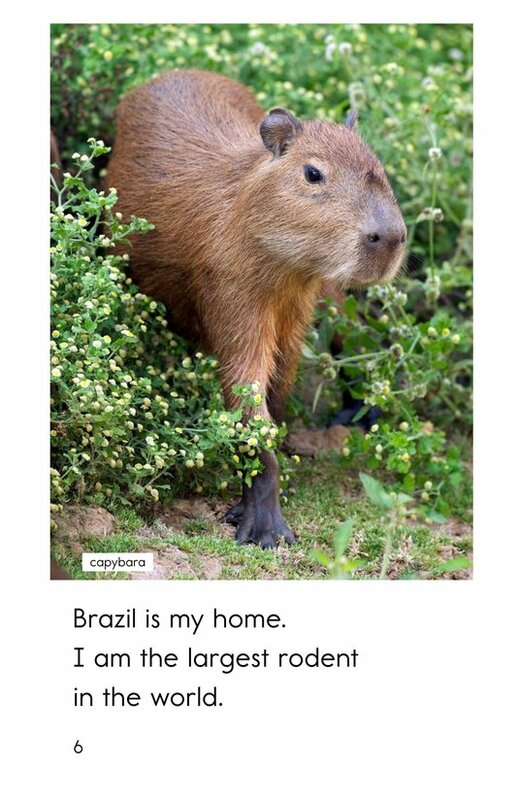 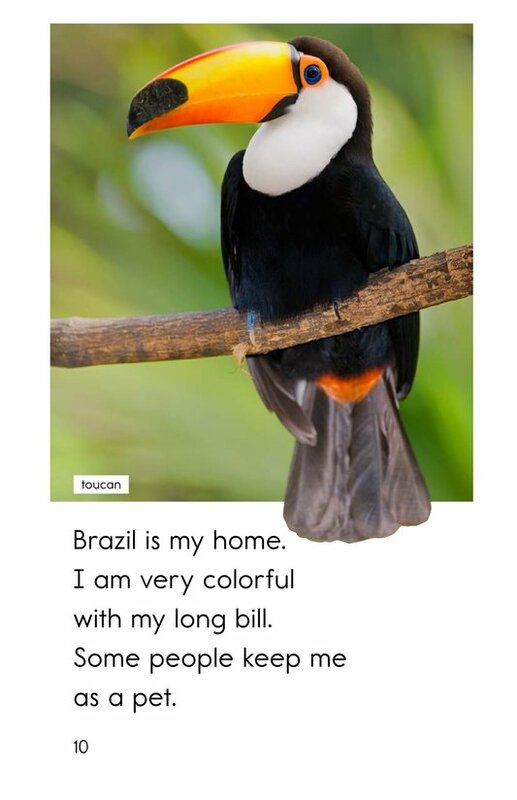 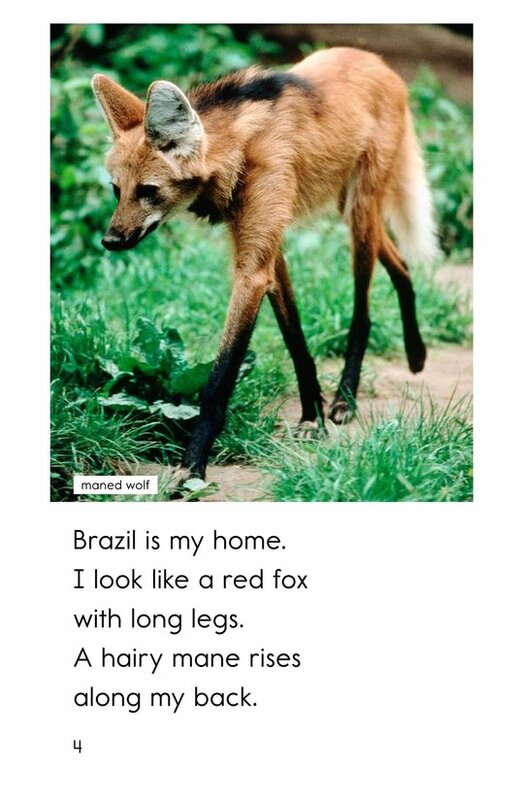 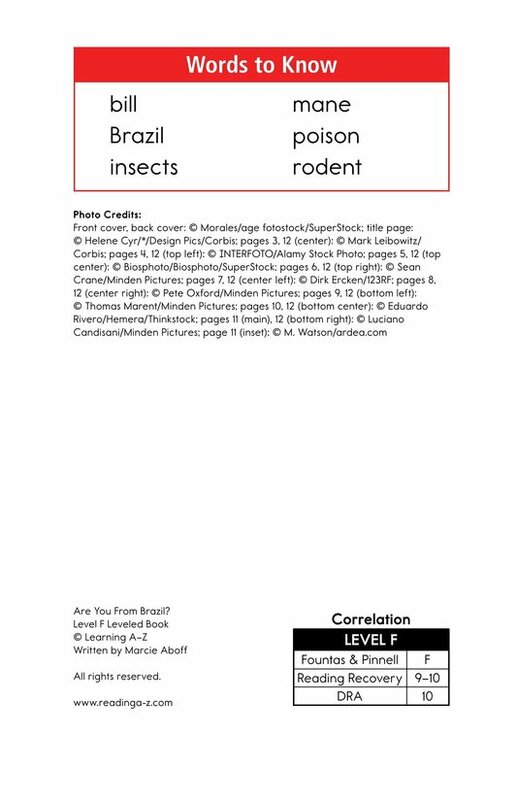 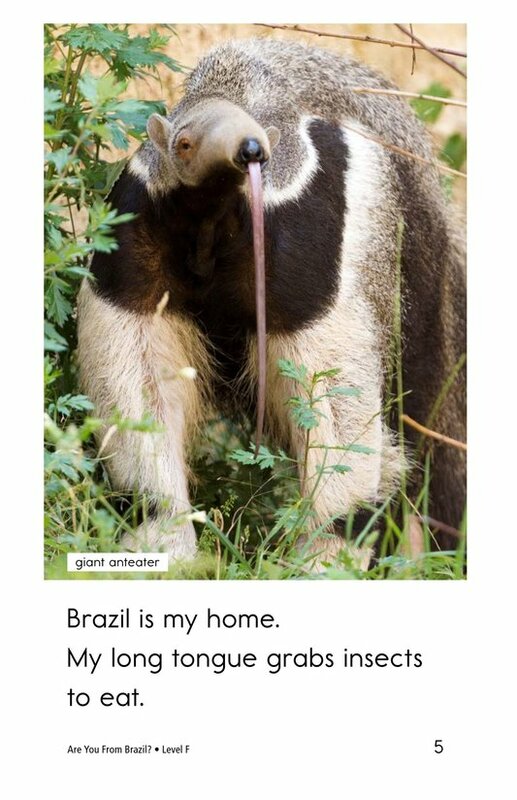 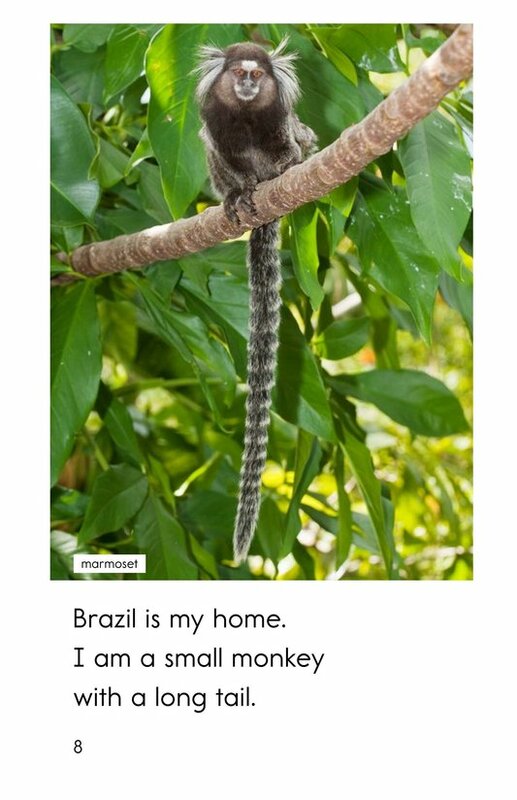 What types of animals live in Brazil? 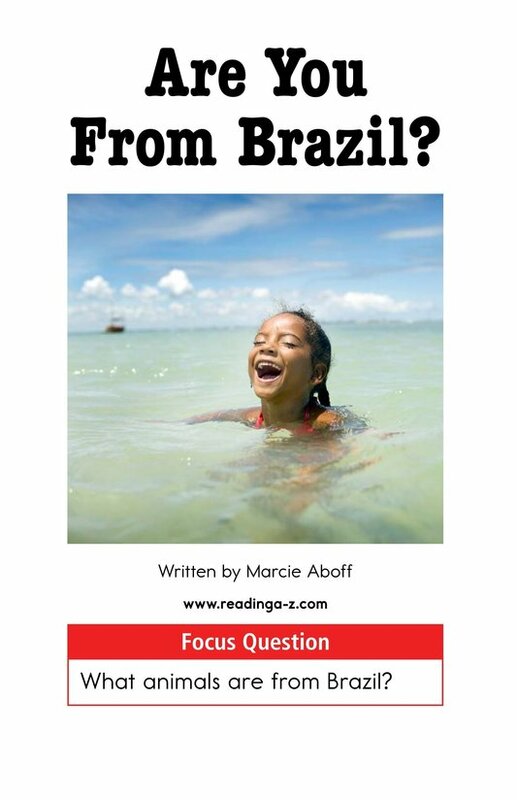 Are You From Brazil? 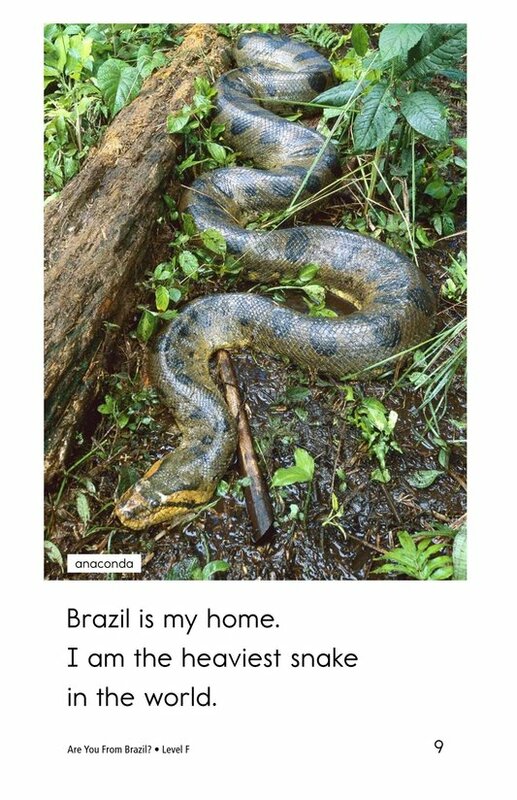 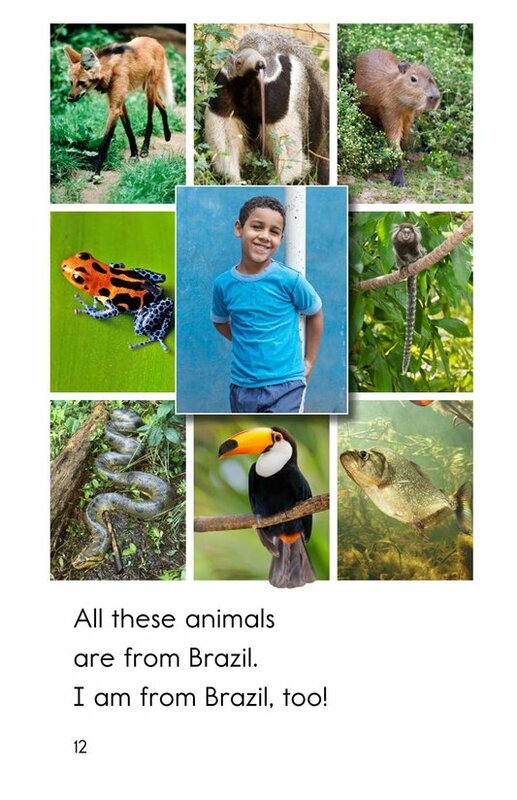 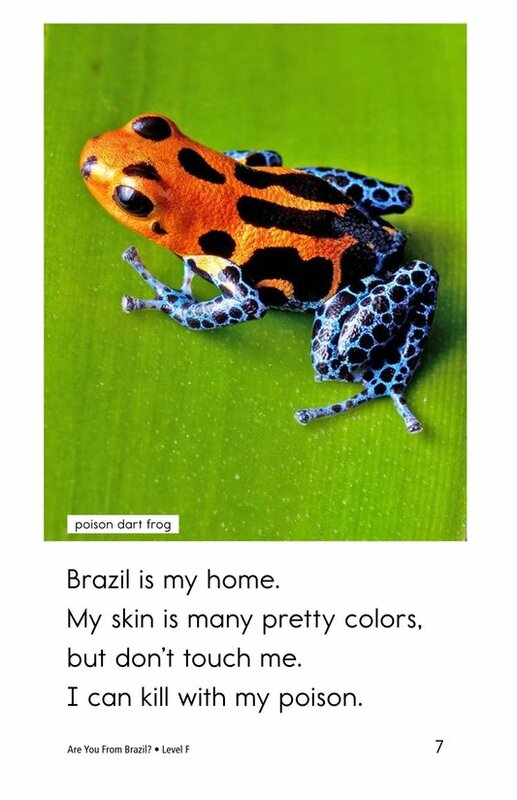 takes readers on a beautiful photographic adventure to discover some of the fascinating animals that live in Brazil. 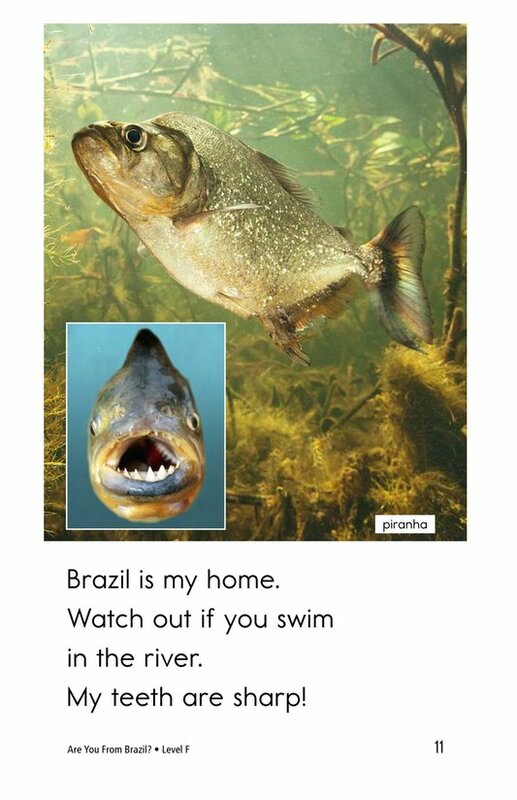 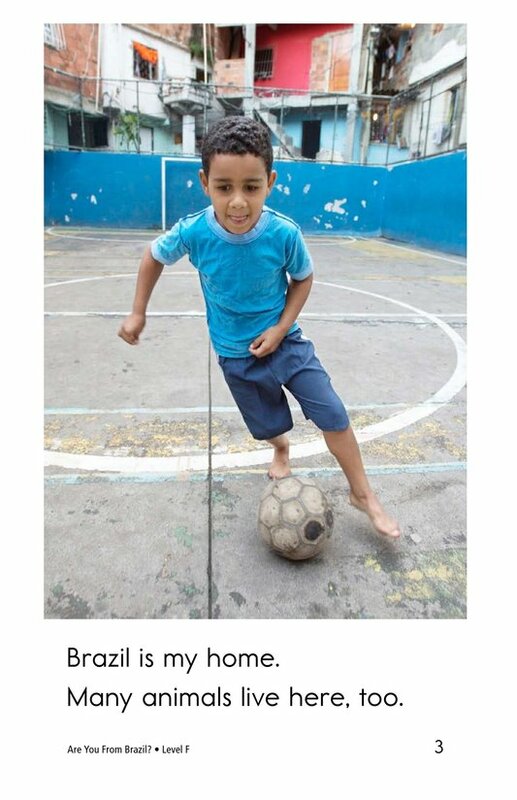 Detailed photographs and simple sentences support early readers. 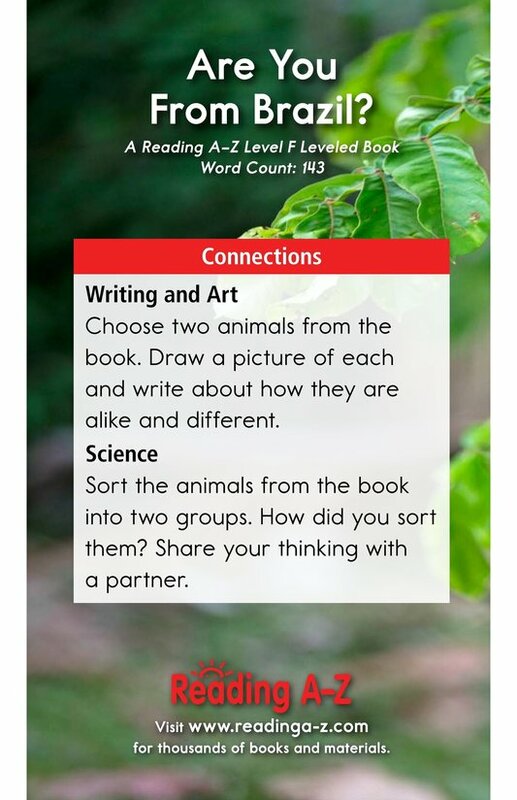 Students can also practice the skills of visualizing as well as comparing and contrasting to better understand the text.